Rev. 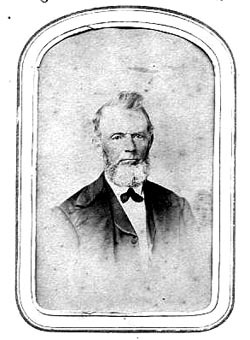 James Perry, Methodist Pastor, rode the Wesley Circuit in 1850's. Memphis Conference Archives, Lambuth University, Jackson, Tennessee.